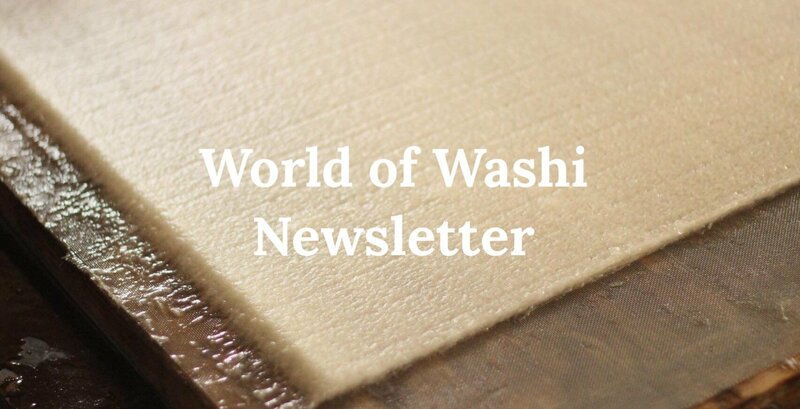 World of Washi Newsletter – Hiromi Paper, Inc.
Sign up to receive news & updates on papermaking, products and events! The World of Washi Newsletter was created as an educational and informative tool for paper enthusiasts and Hiromi Paper supporters. By mixing in articles from Japan and around the world along with current news and upcoming events, World of Washi continues to be an interactive space for communication between Hiromi Paper and our fans. Don't forget to check out the below archives for past articles!